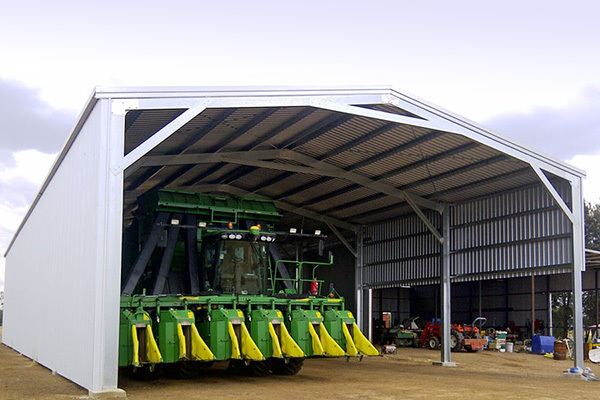 All Shed Solutions farm sheds can be used in so many different situations. 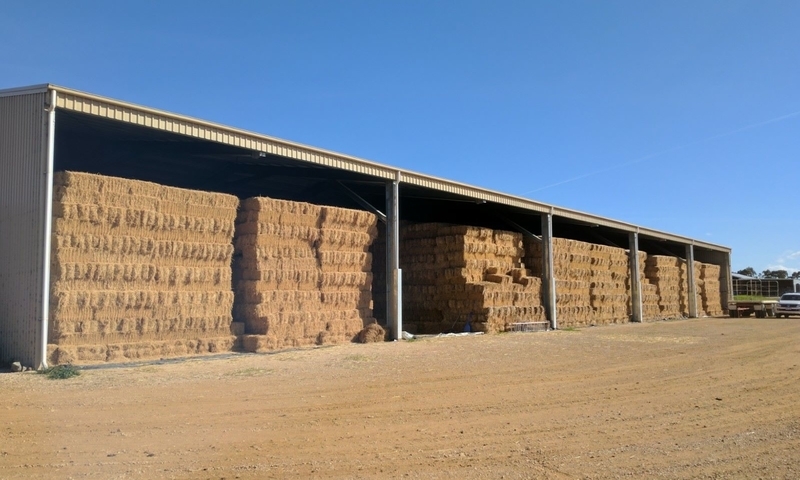 You can use them as open stables, for storage of farm equipment, dairy sheds, grain sheds, fertilizer sheds or simply as a hay shed. Hay sheds are one of our specialties. We have been working directly with Farmers to ensure our products are cost effective and meet their needs. With the full range of Colorbond colours available but also available in Zincalume we are sure to have a building to fit your budget. With clear spans of up to 35m and a length that is really only limited by your available space we can come up with a design that works for you. Doors, windows, and lean-tos are infinitely customisable allowing you to create the ideal solution for your requirements. 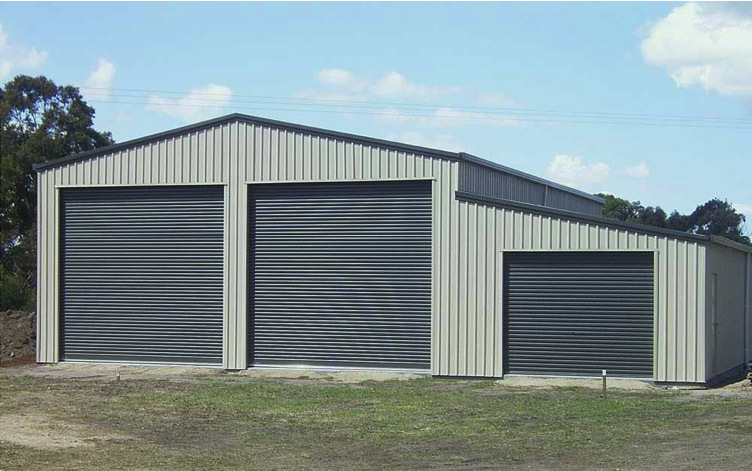 Roof ventilation provides for greater comfort inside the shed for stock and employees.Double sliding doors can improve access and versatility. We provide a detailed instruction manual and site specific plans for council approval, making the structures easy for you or your contractor to assemble.